good sweatshirt. for all bright pattern t-shirt. but nice synthetic t-shirt. came порваная returned money but part. satisfied i. 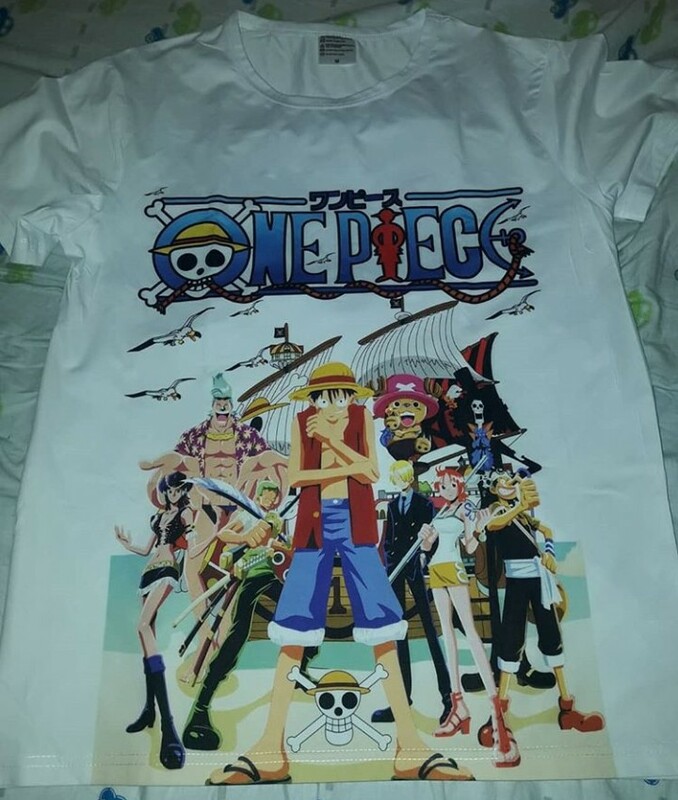 The t-shirt looks just like in the picture. I am very happy with it. 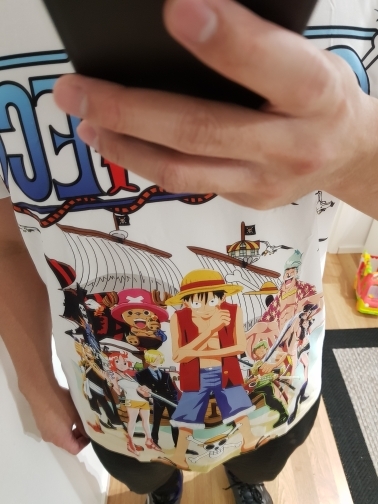 Also the quality of the shirt looks really good. Ordered the women size M. I am usually a size S, but I followed the size specification provided by store. Perfect fit indeed. The quality of shirt is excellent and is actually quite stretchable. I'm loving the design. quality super, 15 days before дошло peter pan. bright pattern))) all as picture.